And we're back with the weekly roundup of PSN Store updates from around the PlayStation globe. BTW go phoenix mars lander go! Here are 116 Blu-ray movies eligible for the Amazon Blu-Ray Blowout with savings up to 50%. This summer is heating up, and so are the savings. Don't miss out on our huge Blu-ray sale, just in time for Father's Day. 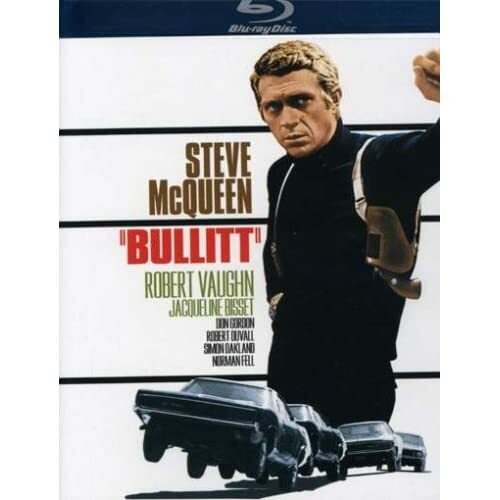 Shop our Blu-ray Store for more new releases and bestsellers. Hot Shots Golf Open Tee 2: Get Online! Don't pay attention to the poor driving, but this is the first footage of the Nurburgring North Loop in Gran Turismo 5 Prologue. We would probably do as bad seeing how tight the track is. It is uncertain whether this will be available as a downloadable since Polyphony stated they did not want to have many add-ons to GT5P. We shall wait and see. METAL GEAR MONDAYS! Video! Screens! So what is this new game from the folks at PixelJunk and Q Games? It's named Eden and we couldn't figure out what it's about until now. Here's a brief synopsis of the game play. The main goal of each stage is to collect "spectra" from each garden to bring back to your home garden. You control a "grimp," grip and jump combined. Why not a grin? Grip and spin. The grimp has a tether called silk, which allows you to spin from a grip point. It can also be extended and retracted. It also blinks towards the direction of the spectra. Collect pollen and "seed" to create new plants so that you have new plants to grip. We have high hopes for Sony's MMO, The Agency. SCEA Judges Day: How do you play PixelJunk Eden? Here's what's new around the global PSN store. The PixelJunk Monsters Album is the original game soundtrack to the popular and addictive tower defense game, PixelJunk Monsters. This charming and distinctive soundtrack includes 24 music tracks by Japanese ambient techno group Otograph. Download the album today! Here's the first real time strategy game for the PlayStation 3. It's Command and Conquer Red Alert 3 from Electronic Arts. We're hoping that bluetooth keyboard and mouse are supported by the game. Here are some gameplay videos of Killzone 2 in pre-alpha release at Gamer's Day 08. They are showing off deferred rendering and raytracing for the lighting. You can also see a complex ragdoll effect which uses physics and motion capture to give the bodies unique motion. Killzone 2 should be out next spring. 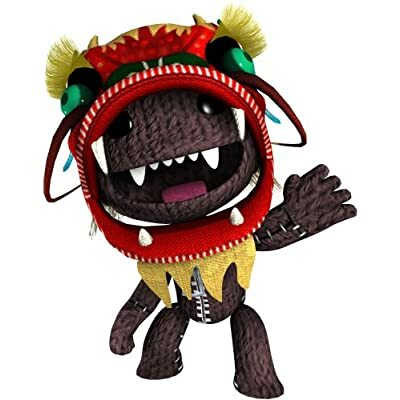 LittleBigPlanet. He demonstrated how easy it is to make your own levels, customize in-game and user created levels, create your unique sock puppet character, win game elemets, and have your personal world ranking on the PlayStation Network. Alex showed PlayStation Eye integration, which will most likely include YouTube upload integration. He briefly mentioned the Trophy System also. It looks like it will be an easy task for anyone to re-create Super Marion Brothers with LittleBigPlanet, the question is who will be first to do it in the fall. Grab your boltsSecret Agent Clank has gone gold! MGS4 Limited Edition PS3 Hardware Bundle Details! It's a Thursday again and here is your weekly rundown of downloadable goods from the PSN Stores worldwide. Rocketmen: It Came From Uranus! Shockwave & Sugar Magnolia are reduced to $0.99 for a limited time. Today we celebrate 10 years of the Gran Turismo series. It was in 1998 when the first Gran Turismo game was released for the PlayStation One. 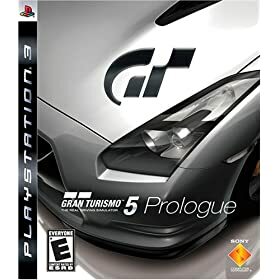 50 million copies and downloads later, we now have Gran Turismo 5 Prologue for the PlayStation 3. Here are most of the intro videos from GT to GT5 Prologue, unfortunately we couldn't find a video of GT Concept Tokyo-Seoul. We can't wait for Gran Turismo 5. Kudos to Polyphony Digital. Hey kids, Chris here again, coming in to roll out the red carpet for two very stylish new addition to the Hot Shots family Gloria and Alex. So we've survived the GTA IV media blitz, and now comes the Metal Gear Solid 4: Guns of the Patriots assault. Here are four videos for your viewing pleasure. 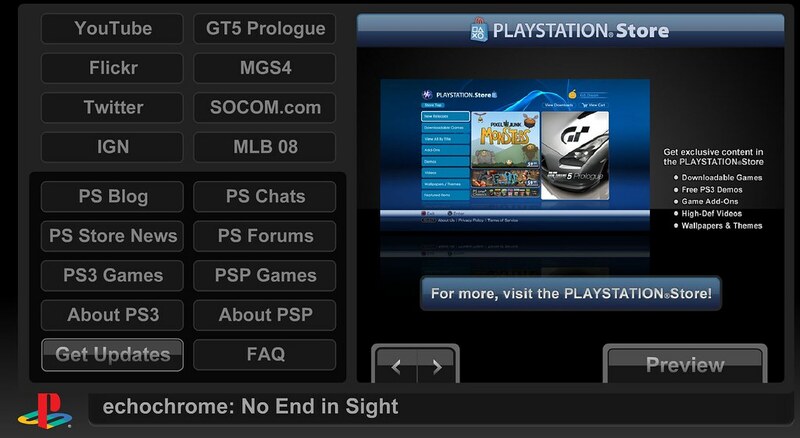 Here's a brief walkthrough of the PlayTV interface on the PlayStation 3. We'll start with the PlayTV Guide and work our way around. PlayTV will be priced around 80. The manual is accessible on PlayTV, you also get a printed copy. Search for a keyword and PlayTV looks through the Title, Category, Synopsis, and Actors. Buy 2 get 1 Free Blu-ray. For a limited time only, get three Blu-ray discs for the price of two. Add all three to your shopping cart and you'll be credited the price of the least expensive disc. While you're there, pre-order Batman Begins. You can access the site, http://ps3.us.playstation.com, through your computer if you change the User Agent of your browser to Mozilla/5.0 (PLAYSTATION 3; 2.00). This is easily done with User Agent Switcher and the Firefox browser. Here are all 15 radio stations found in Grand Theft Auto IV and all their playlists. You can purchase each song individually through Amazon. Which is your favorite station? You can also buy the GTA IV Soundtrack here.